Having completed our two-night pre-cruise stay in Rome, Italy, and our train ride to the pier, we were anxious to get on board the Star Princess for the actual cruise portion of our vacation. These next posts will describe our Mediterranean adventure in detail. 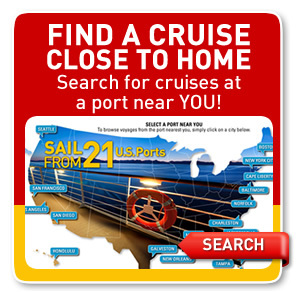 We hope you enjoy your virtual cruise of the Mediterranean and Greek Isles. Monday, May 30th was a beautiful day in Civitavecchi, Italy, as the Star Princess prepared to depart on its 12-Night journey to the Mediterranean ports with a special emphasis on the Greek Isles. Passengers were up on the outside decks, soaking in the sun's rays and watching as last minute activities took place getting ready for our departure. As it turned out, we were not on deck when the actual sail-away took place, because we had early seating dinner (6 PM). The ship departed shortly after that. There were still some people in the pool as Star Princess was concluding final preparations for our departure. The sun would be out for several more hours yet, so if you didn't have to be at dinner, there was certainly no rush to leave. We had already completed the mandatory safety drill, where we learned about a situation that occurred on the previous sailing, which would have an impact on us for the first few days. There had been an increased report of gastrointestinal illness on the last cruise, attributed to people eating meals on shore. 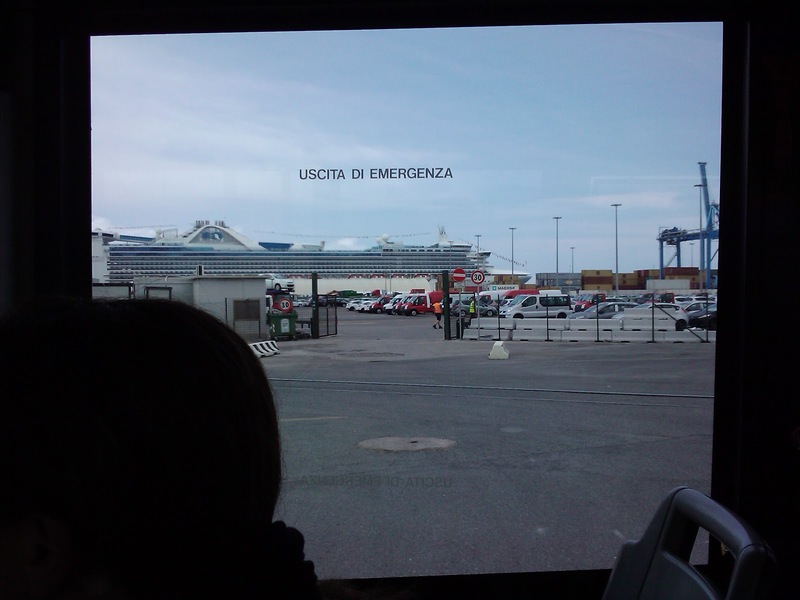 Consequently, the ship had undergone an extensive sanitation process when it docked in Civitavecchia. In addition to the sanitation, special food handling procedures had been put in place. We hadn't paid much attention to it when we first got onboard, but after we heard the announcement during the safety drill, things made sense. In the buffet, as well as other food venues, the wait staff was serving food. Passengers were not allowed to handle food on the serving line - this included even such things as rolls and condiments. After two full days, the ban was lifted and life onboard returned to normal with no outbreaks during our cruise. While it was inconvenient for the first days, taking longer to get through the food line for example, we commend Princess Cruises for proactively handling the situation to prevent any further problems on our cruise. Welcome aboard ... the Mediterranean adventure begins in earnest now. Be sure to visit both our blog and Facebook Fan page often for more stories and photos of our journey. NASA Satellites captured this image of a forming storm, 95L, in the Gulf of Mexico on the morning of June 28th. 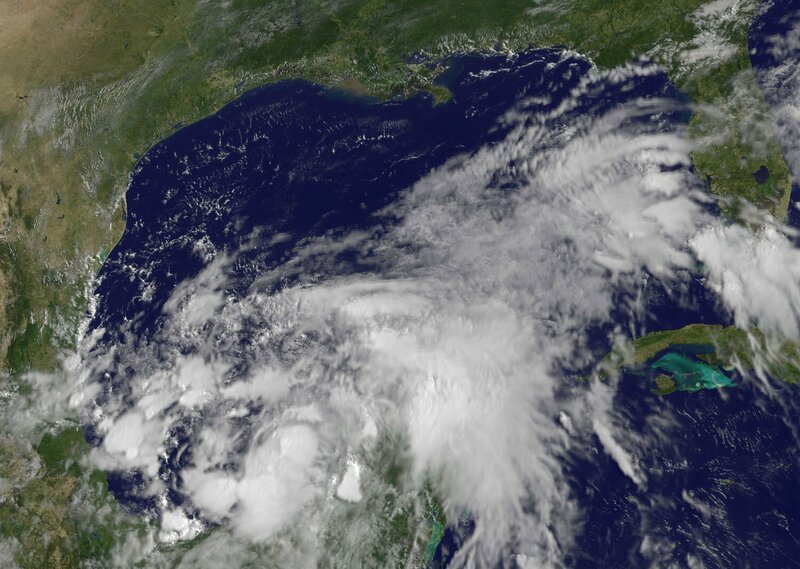 This storm later became the first Tropical Storm of the 2011 Atlantic Hurricane Season. The storm is expected to head inland to Northeastern Mexico early on Thursday, prompting tropical storm warnings. The storm should quickly lose strength over land, and it is expected to dissipate on Friday, but not after dropping some heavy rainfall in the area. The current forecast calls for rain accumulation of 4 to 8 inches with some isolated areas receiving as much as 15 inches. The Mexican states of Tamaulipas, Veracruz, and Eastern San Luis Potosi are in the sites of TS Arlene at this time. We don't expect this tropical storm to impact cruise schedules as it will be short lived. It does remind all of us that we are in the early months of Hurricane Season and need to be vigilant and be ready to react to changing weather conditions if traveling in the area. GUSTS. SOME STRENGTHENING IS FORECAST UNTIL LANDFALL ON THURSDAY. ISOLATED MAXIMUM AMOUNTS OF 15 INCHES OVER MOUNTAINOUS TERRAIN. 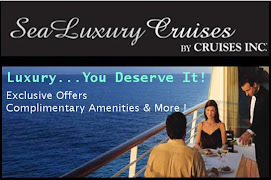 Cunard announced the 2013 World Voyage program. Two queens, QUEEN MARY 2 and QUEEN VICTORIA, will depart from Southampton on 10 January 2013 and begin their epic world sailings with two distinct itineraries. These historic voyages will be available for reservations starting 14 July 2011 at 5:00 a.m. PDT (8:00 a.m. EDT). On 10 January 2013, the grandest ocean liner at sea will sail the world roundtrip from Southampton to exciting destinations that inspire the imagination. QUEEN VICTORIA makes a triumphant return to the World Voyage in 2013. Convenient departures from New York, Fort Lauderdale, and San Francisco bring this remarkable journey closer to home. 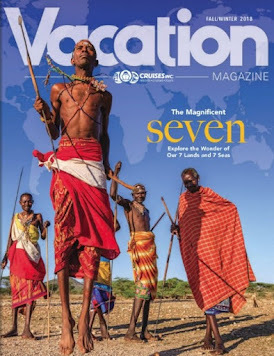 In addition to these epic World Voyages, in 2013 QUEEN ELIZABETH will embark on a 36-day Pearls of the Pacific Voyage roundtrip from Los Angeles through the Hawaiian Islands and South Pacific. 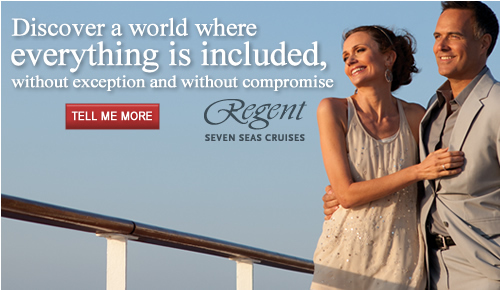 Guests may choose to extend their voyage with a 15-day Panama Canal experience at the beginning, end, or both! After spending two nights in Rome, Italy before our 12-Night Mediterranean and Greek Isles Cruise, it was time to head to Civitavecchia. 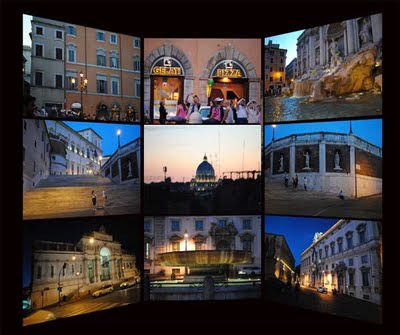 Hotel Sonya is within walking distance, about two or three blocks, to Rome's Termini Train Station. Local trains between the two cities depart every 30-40 minutes and the travel time is just over an hour. See schedule on Trenitalia's website. We decided to have breakfast and then leave for the train station without actually reserving train tickets. 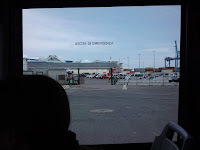 Our goal was to arrive in Civitavecchia between noon and 1 PM. 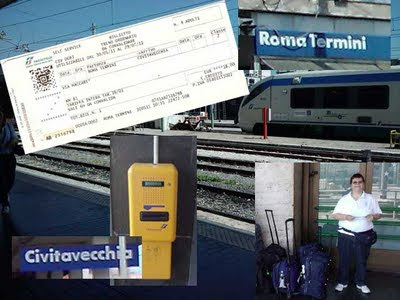 When we arrived at the train station in Rome, an agent assisted us with the purchase from one of the self-service kiosks. The machines will take credit cards or cash - we used our American Express card. The cost per person was 4,50 € . The agent told us the train would leave from track 25, so we started the long walk to the platform. He had wanted us to select an earlier train - we are glad we didn't attempt that - we would not have made it on time. One of the key things you MUST do is validate your train ticket on the platform. The yellow validation machine shown in the picture above is what you are looking for. Failure to validate your ticket could be costly - up to 25 € per ticket, so you don't want to miss this important step. The agent gave us the wrong platform number, and when it was getting close to our departure time, we began to wonder why there wasn't a train yet. One of us walked to some nearby tracks and saw that we were indeed in the wrong place. 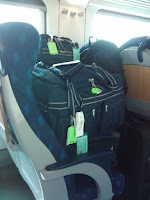 A local man helped us with the bags and got us settled on the train car. 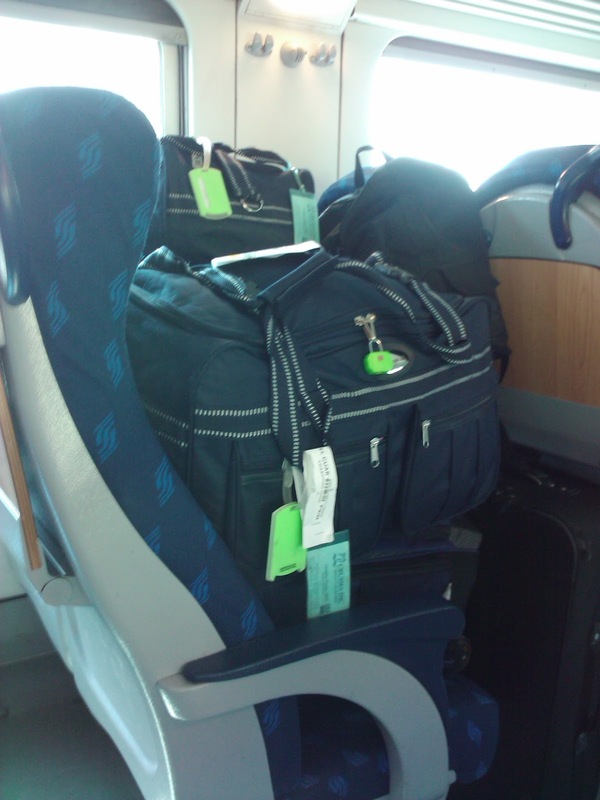 He piled our luggage in an open seat and waited for a tip. It was worth it because without his help, we would have missed the train completely. We had second class accommodations which were just fine for the hour plus ride to Civitavecchia. 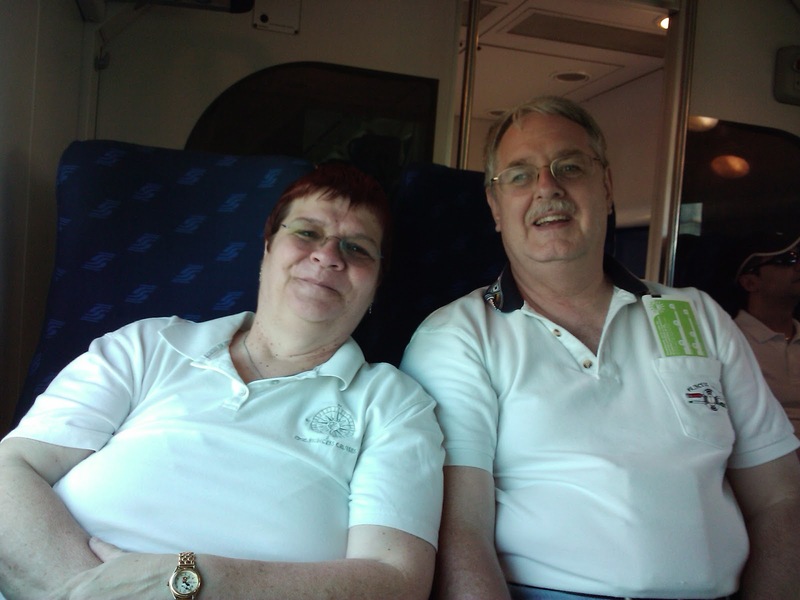 The train made several stops between the two cities, which is why the fare was so cheap. We could have opted for a more expensive ride with fewer stops, but that really wasn't necessary. 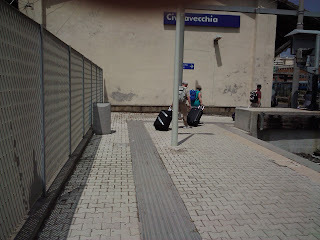 The train ends in Civitavecchia, so there wasn't a need to watch for our stop. When the train came to a complete stop, it was time to get off. If you decide to transfer from Rome by train, be sure your luggage can endure the cobblestones which you'll need to navigate both in Rome, on the way to the train station, and also when you arrive at your final destination. Walk to the end of the platform and into the station. Once outside the station you have a decision to make - either walk to the pier or hire a taxi. We decided to walk. It is several blocks from the train station to the shuttle bus near the pier which will take you the rest of the way to your ship. You'll need to navigate some stairs, cobblestones, and curbs, but if you walked from your hotel to the Roma Termini, you can most likely make it to the pier without much difficulty. It was quite warm, however, and we were certainly glad to see the shuttle bus at the end of the street. We got our first glance at Star Princess from the shuttle bus. Did I mention that we never would have made the walk from where the bus picked us up to the actual pier? There were porters there to take our checked baggage and direct us to the checkin lines. 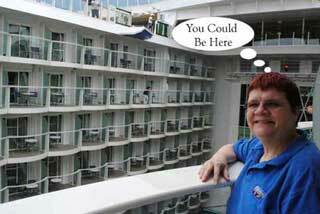 It didn't take long to embark and before we knew it we were onboard the ship and in our cabins. From there is was off to the buffet for some lunch - let the feeding begin. We stayed at Trevi Fountain until the sun started to set and the fountain's lights began to glow softly, casting shadows into the flowing waters. It was a very peaceful way to end a long day of exploring the ancient city of Rome. A short walk away, we climbed the dimly lit stairs up to Quirinal Palace, the residence of the President of the Republic of Italy. On the piazza stands the imposing Monte Cavallo Fountain with the two giants, Castor and Pollux, the Dioscuri. The fountain seemed to glow as the light was cast onto its form. In the distance, the dimly-lit dome of St. Peter's Basilica could be seen, with the background painted by nature as the sun continued to set. St. Peter's dome had formed the bookends of our day. Leaving Quirinal Hill, we walked past Hotel Giardino which would be our post-cruise hotel, and continued for about 15 minutes along a wide main street of Rome lined with shops. Doing some window shopping along the way, we finally concluded our day, by checking train schedules for our morning trip to the pier in Civitavecchia, in the lobby of Hotel Sonya. 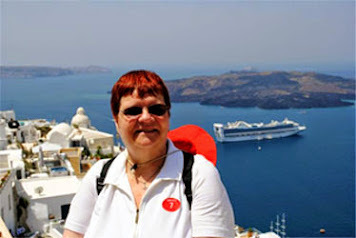 Several photo albums from our pre-cruise stay in Rome are posted on our Facebook Fan Page. 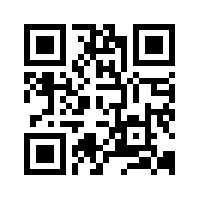 Become a fan to be notified about updates. Castel Sant'Angelo is located in the heart of the city of Rome, on the banks of the river Tiber. It is close to the Vatican, so it became our first stop after we left the Vatican and had some lunch. This Fortress was built as a mausoleum for the Emperor Hadrian (AD130-139), but it has also been a prison and a papal residence. It was used by former Popes seeking protection in times of danger. There has been a covered passageway which still connects Castel Sant'Angelo to the Vatican. Via della Conciliazione (Road of the Conciliation) is the main street in Rome that runs from the Castel Sant'Angelo on the western bank of the Tiber River to Saint Peter's Square and Saint Peter's Basilica as seen in the distance. The National Museum of Castel Sant'Angelo inside retraces its history. The castle has various exhibits ranging from Renaissance paintings and pottery to antique military weapons. We didn't have time to view the interior of this fortress - perhaps on another visit we will. The Sant'Angelo Bridge is one of the most famous bridges in Rome, built in the 239 AD. Many medieval pilgrims made their way to St. Peter's walking along this bridge to cross the Tiber at Ponte Sant'Angelo. Several Bernini Angels line the bridge on either side. Nowadays, this is a pedestrian bridge which connects the rioni (Roman districts) of Ponte and Borgo. Continuing our walk along the Tiber River, we came to another bridge that leads to the Supreme Court of Cassation (Italian: Corte Suprema di Cassazione) which is the major court of last resort in Italy. From here we made our way to Piazza del Porto di Ripetta and continued from there to Piazza Navona (view photo album). Venerable Pope John Paul II. his life on earth ended. The coffin of Blessed John Paul II, which had been exposed for veneration in the front of St. Peter's basilica during the weekend of his beatification, has now been moved to a final resting place in the chapel of St. Sebastian. 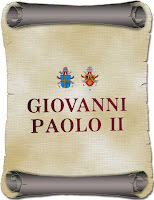 The final resting place of the newly beatified Pope is marked with a simple marble tombstone, inscribed Beatus Ioannes Paulus PP II. The chapel of St. Sebastian is located near the main door of the basilica, just past Michelangelo's Pieta. It could be said that John Paul II was the first “global Pope” in the sense that throughout his almost 26 year pontificate he was able to visit local churches and peoples on the five continents from one part of the globe to the other. In his Introduction to JOHN PAUL II - A tribute from Benedict XVI on occasion of the beatification. Giovanni Cardinal Lajolo writes, "This spiritual, intellectual, and also physical commitment can only instil a great sense of admiration." He continues, "This exhibit dedicated to him as a homage by Benedict XVI on the occasion of John Paul II’s beatification shows only some of the moments in the life of this great Pontiff. Although there are many other facets and events, also significant, it is not possible to show them all here. These other events include: the many Heads of State he received, the Ambassadors who presented their letters of credence, the many eminent political, social and cultural leaders received in audience. And yet, even more, he met so many humble persons to whom he offered paternal and fraternal words of friendship, consolation, encouragement, and hope, which had an unforgettable impact on their lives." Visit our Facebook Fan Page for photo albums from our Rome visit including our Sunday visit to the Vatican. After completing our self-guided tour of the Vatican Museums, we continued our Vatican visit inside St. Peter's Basilica. Just a short walk from the museum exit, you'll walk through columns and archways to the entrance of the Basilica. Stepping inside, don't be surprised if your breath is taken away, as you are filled with awe of what lies before you. The most important basilica in the Christian world, the St. Peter's Basilica, was built in Rome in honor of Saint Peter, the first Apostle and the first Pope and leader of the Church. St. Peter's is an extraordinary museum in it's own right with magnificent marble columns and works of art such as Michelangelo's vast dome and the Pieta, which means "Compassion" in Italian. It is impossible to estimate the value of these priceless works of art. Looking through Bernini's canopy, which is above St. Peter's tomb, you can see the alter where we were fortunate to attend holy mass during our visit. Despite being in Italian, we were able to follow the service. This was truly one of the highlights of our visit to the Vatican. Unfortunately, we were unable to visit the underground crypts during our visit to St. Peter's Basilica. We had hoped that following mass, they would have opened the crypt, but that wasn't the case. St. Peter's Square is also a site to behold - there are more pictures in the album above also. We continued our Vatican visit with the special exhibit in tribute to the Beatification of John Paul II. This is a free temporary exhibit. If you are planning to visit the Vatican Museum on Sunday, you'll need to get there early and be prepared to wait. Sunday is free admission to the museums. Doors open at 9 AM. but crowds line up much earlier. We got there around 8:40 AM and finally were inside the museum at 10:30 AM. While waiting in line be prepared to be approached by guides that suggest that you join their tour for the low price of 25€ per person. They will claim that they have a tour entering the museum right now, or in 15 minutes. In reality, they have someone in line that they will bring you to, and you'll have to cut in front of people that have been waiting for an hour or more. You won't be making any friends when you do this and you won't be getting a guided tour either. It can be very warm standing in line, so you might want an umbrella, even if no rain is in the forecast. Bring some water with you, or buy a bottle from a street vendor. Before you know it, you'll be at the front of the line. Once the museum opens, the line does move quickly. There are priceless works of art here, collected by the popes or often expressly commissioned by them. More than 70,000 pieces are on exhibition in over 42,000 square meters, with another 50,000 pieces preserved in the vaults and storerooms. There are several different tours you can follow once inside the Vatican Museum. The highlight of the tour is the Sistine Chapel, so be sure to follow one of the signs that lead there. Since the museum itself closes in early afternoon, you'll want to complete the inside touring before the courtyard. After you are done at the museum, continue your tour of the Vatican at St. Peter's Basilica. Your visit to the Vatican, including the Museums, will involve lots of walking. There are several steep and winding staircases that you'll need to navigate along the way. Check out the albums we have posted on our Facebook Fan Page to get an idea of the walking. Plan to spend several hours at the Vatican and you still won't see it all. Rome is known for its fountains and one of the most spectacular and famous fountains can be found in the heart of Rome. It is Trevi Fountain, which derives its name from its position at the intersection of three roads (tre vie). The Trevi fountain stands at the end of the Aqua Virgo, which is one of the ancient aqueducts that supplied fresh water to Rome since 19 B.C. It brings water all the way from the Salone Springs, which is situated over 20 km away. In 1485, Pope Nicholas V commissioned Gianlorenzo Bernini to create the fountain, but the project had to be abandoned when Pope Urban VIII died in 1644. 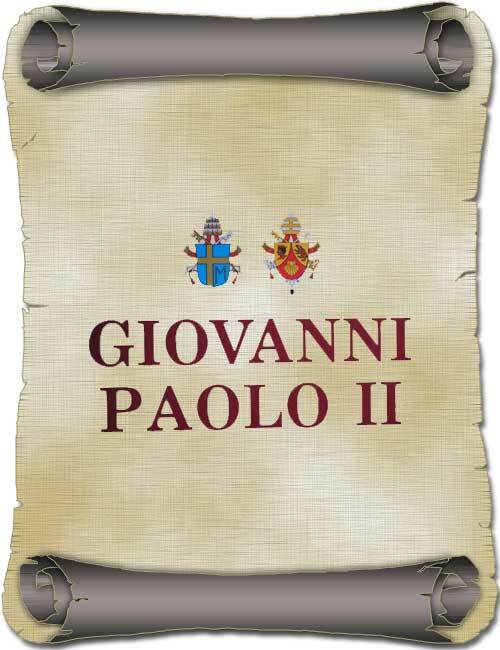 It wasn't until 1732, when Pope Clement XII employed Niccolò Salvi to continue with the work, that the work resumed. The Baroque masterpiece, that completely dominates the little square today, features the sea god Neptune in a chariot in the form of a shell dominating the center of the fountain. The chariot is pulled by two sea horses, with each sea horse being guided by a Triton. According to legend, anyone who throws a coin into the water is guaranteed to return to the Eternal City of Rome. The coin should be tossed over your shoulder while you are standing with your back to the fountain. Our first visit to Trevi Fountain was on Sunday afternoon following our day at the Vatican. We had walked from there and wound our way to the center of the ancient part of Rome. As you can see from the first picture above, the fountain draws quite a crowd. Despite the crowds, it is usually possible to make your way down to the fountain for a photo and perhaps find a spot to sit for awhile and marvel at the fountain. Trevi Fountain Photo Album on our Facebook Fan Page. Be sure to become a fan so that you are notified when we add more albums from this cruise. The Legend is True !! After tossing our coins into the fountain on that Sunday afternoon, we did indeed return to Rome, and to Trevi Fountain, following our cruise. Once again we tossed coins into the fountain. We now have to wait for our next visit to Rome. The NHC is issuing advisories on Tropical Storm Beatriz as it develops in the Eastern Pacific Ocean. It is currently off the coast of Mexico which has triggered watches and warnings along its path. Later Monday, June 20th, it is expected to become a hurricane. 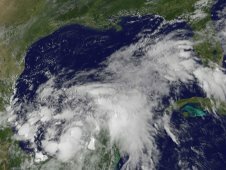 This makes it the second named storm and the second hurricane of the 2011 season. The first named storm and major hurricane in the East Pacific for 2011, Hurricane Adrian is no longer impacting the region. It had winds in excess of 135 mph at its peak. 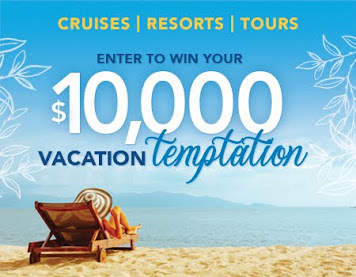 If I mentioned a Caribbean cruise vacation, what would come to mind? I suspect you'd think of palm trees, warm sandy beaches, crystal clear blue waters, and tropical drinks. What would come to mind if I mentioned Rome, Italy? Obviously ancient ruins, churches, and fountains would be among the responses. But, I'm thinking of something completely different - pizza and gelato of course. After exploring the Roman Forum, it was time for something to eat, so we searched for a local cafe. We had passed several as we walked to the Colosseum, so it was a matter of finding one for our first meal in Rome. The four of us decided that pizza was all we wanted, so we each ordered our own individual pizza. There were several choices on the menu, but we decided upon two selections, cheese and mushrooms and cheese, mushrooms, and Prosciutto (ham). Prosciutto is an acquired taste, so if you've never had it before, you may end up taking it off your pizza, as one of the people in our group did. As you can see, the pizza is served on a dinner plate and fills the entire dish. Sometimes, it is even a bit larger than the plate. You'll have to use your knife to cut the pizza - there's no such thing as serving pizza that has already been cut up as we are used to in the states. In most places, the pizza is very thin. The edges are typically very crispy, but the middle could be a little soggy by our standards. Another thing that pizza isn't is cheap. The pizza in this picture cost 9€ and that didn't include drinks. The bill for the four of us came to about 46€, so we rounded it up to 50€ to leave a tip. Tipping in Italy isn't expected, but it is common if you have good service to round up a few euros. What's dinner without dessert, so we had to find a cafe to have some gelato. Just a few doors down from our pizza cafe, we found a place to have some. We had planned on just getting a cone and continuing to walk, but then changed our mind and sat down at a table to eat it there. Gelato is an ancient Italian frozen dessert, much like ice cream. It is made with some of the same ingredients as most other frozen dairy desserts. Milk, cream, various sugars, flavoring including fruit and nut purees are the main ingredients. Gelato is different from some ice cream because it has a lower butterfat content. This would only be the first of many more cups and cones of gelato throughout our trip. Even in Greece, one can have some of this delicious frozen treat. It is often cheaper if you select it for "take away" instead of eating it at the cafe. In most cases 2€ will get you a small size cup or single dip cone to go. As you can see in the picture above, there are many flavors to select from. You can combine more than one flavor in your cup or cone if you so desire. This one which my husband had was strawberry and lemon cello. There were even two different choices for lemon alone, so there should be a flavor or two that you'll enjoy. So my friends, When in Rome.... have some of the local pizza and pasta and don't forget to add some gelato or Italian pastry treats too.